2.5 Amp. 20mm Glass Antisurge Fuse. In pack of 10. 500mA. 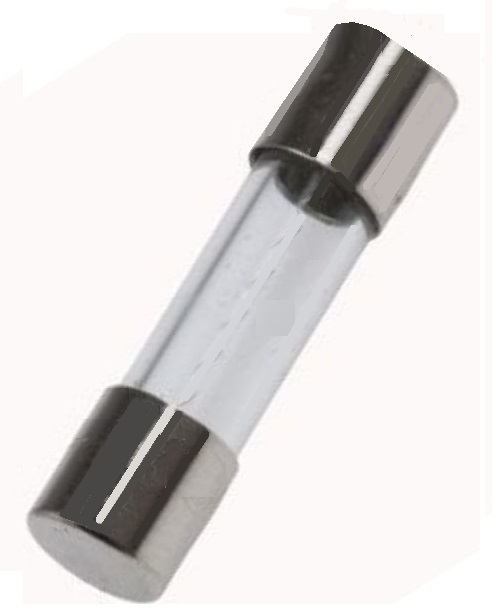 32mm Glass Anti Surge Fuse. In pack of 10.